There’s no question that pets bring joy, laughter, and a depth of feeling to our lives that is hard to find anywhere else. 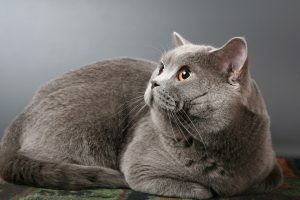 Unfortunately, they can occasionally bring illness in the form of zoonotic diseases, as well. A zoonotic disease is one that can be passed from animals to people, or vice versa. Dogs, cats, horses, rabbits, birds, cattle, pigs, rodents and wild animals can all potentially spread disease to humans. Fortunately, even though there are over one hundred known zoonotic diseases in the world at large, most are not found in the United States, thanks to good hygiene and modern veterinary care. 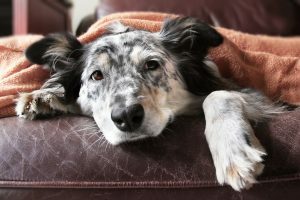 Even though your chances of catching a disease from your pet are low, it’s important to understand the risks associated with zoonotic diseases and how you can protect yourself and your family. 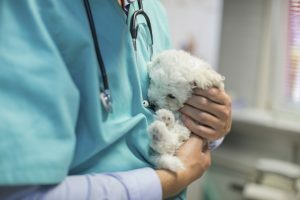 A visit to the veterinarian is a reality of pet ownership and should be an important part of your experience as a caring pet owner. Whether your pet is coming in for a routine wellness exam, an ongoing health issue, or because you have specific concerns, knowing what steps to take in preparing for your pet’s visit can have a huge impact on the quality of your pet’s visit. It will also help you establish good communication with your veterinarian and the other staff members who will be interacting with your pet. 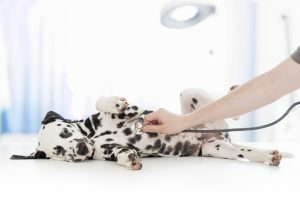 When you make an appointment for your pet here at Lone Tree Veterinary Medical Center, whether it’s for a wellness exam or an ongoing health issue, your goal is to see your veterinarian and have him or her examine your pet. The obesity epidemic is no longer just a human problem – obesity in pets is also on the rise. Currently, over half of all pet dogs and cats are considered overweight, and it has become one of the most common conditions our veterinarians see. Winter isn’t here just yet, but many of us have already begun thinking about our cold weather preparations. 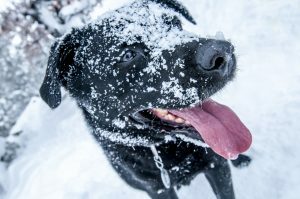 You may have started digging out your coats and sweaters, beginning the process of winterizing your home, yard, and car, and perhaps even entering the planning stages for holiday and winter celebrations and get-togethers.